8/3 Update - Please read carefully! Join your fellow TriWisconsin teammates to ride the full 112 mile Ironman bike course! This will be a great opportunity to test yourself over the distance. We will start in the parking lot near the boat launch lot at Olin-Turville Park. Arrive by 6:30AM, course debrief at 6:50AM and wheels out promptly at 7:00AM. Please be mindful of where you park! Additional parking can be found at the Alliant Energy Center ($7) and the Monona Terrace Ramp ($5). Course maps and cue sheets will be available. Don't forget to get your TriWi sticker to wear to identify you as part of our group! There will be 2-3 groups of varying speeds going out, so you can ride with others. We will provide two aid stations on the loop (equaling 4 fueling opportunities). Aid stations will be located in Mount Horeb and Vernona. Updated -The aid station cut-off times have been adjusted to better reflect the amount of time the last age grouper would receive on race day. The total bike time would be 8 hours and 10 minutes averaging a pace of 13.7mph. This means the Mt. Horeb aid station will be available until 12:30pm and the Verona aid station will be available until 2:00pm. Please plan accordingly if you will be on the course past these times. There will not be any official SAG support for major mechanical issues. Please be prepared to fix your flats (just like in the race). There's a nice trail in the park for an optional run after the ride, so don't forget your running shoes! For course cue sheets and files visit our ROUTES section. VOLUNTEERS! 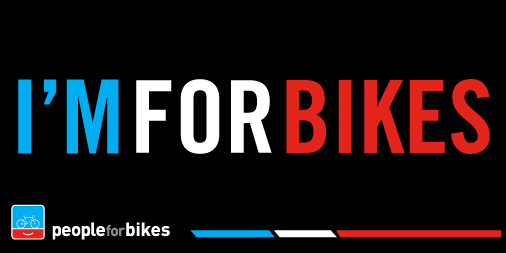 If you don't plan to ride or have friends/family who are not riding and would like to help out at the aid stations, please click here! These rides would not be possible without great volunteers. We are looking for assistance with the bike groups and the aid stations. Please, we ask you to step-up and consider helping us out.